There’s no doubt that demand for the white metal is poised to move higher very soon. Along with its uses in jewelry and silverware, silver is a key component of many solar panels, consumer electronics, semiconductors, electric vehicles, and much more. 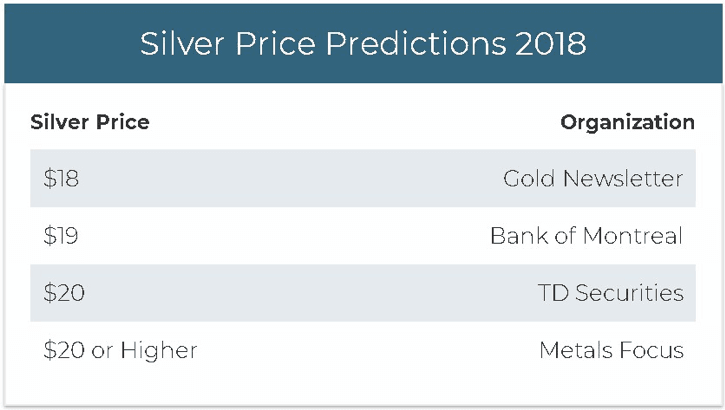 Johann Wiebe, lead analyst for Thomson Reuters’ GFMS, is predicting that industrial demand for silver will increase throughout 2018; analysts across the board are shouting from the rooftops that you won’t find a better time than now to take a position. 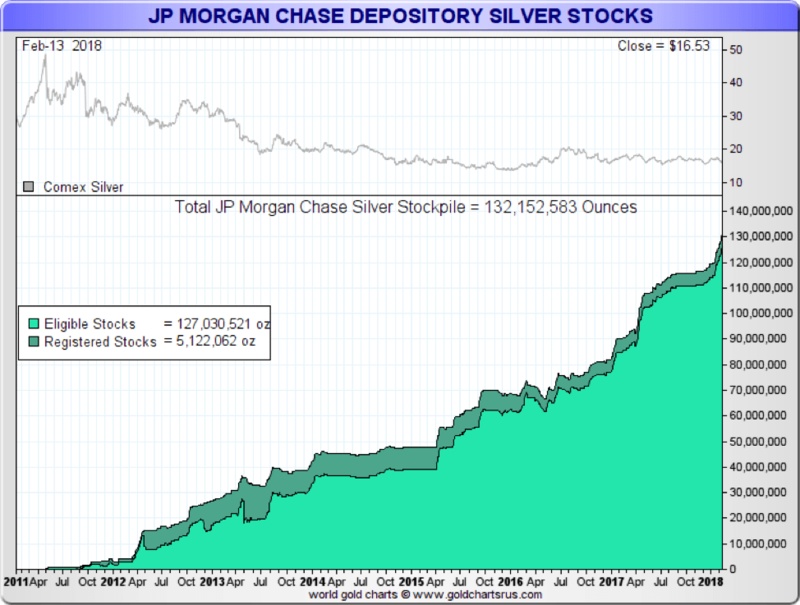 There’s really no better or purer way to play the emerging bull market in silver than First Majestic Silver. 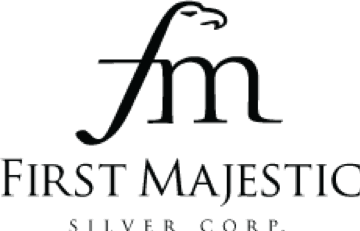 With an experienced management team led by the legendary Mr. Neumeyer and comprised of proven company and mine builders, shareholders are poised to capitalize on First Majestic’s rapid evolution into a world-class silver producer. 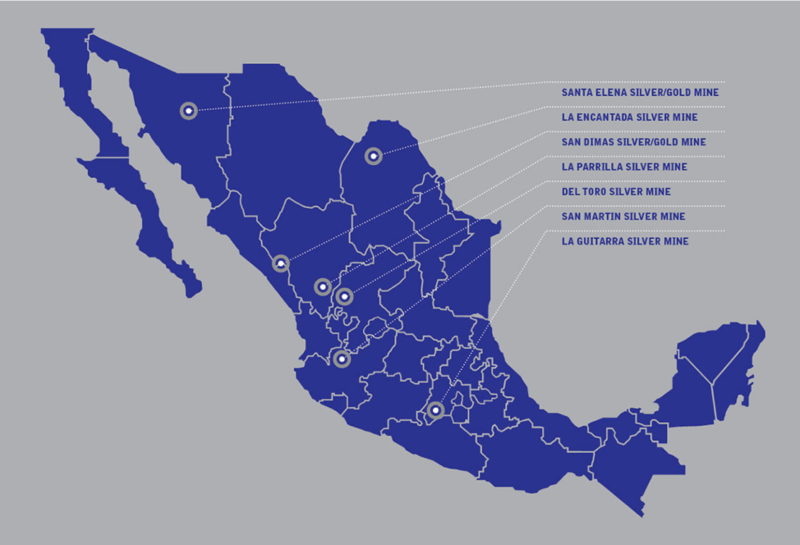 This company focuses its silver mining activities in Mexico, the ideal location for a number of reasons: strategic geographical location, free trade agreements with major economies, highly qualified human resources, a long history of mining, political and financial stability, widespread modern communications and transportation infrastructure, North American-style legal and accounting system, 100% foreign capital allowed… As expected, First Majestic Silver is in the right place at the right time. Never base any decision off of our advertorials. Future Money Trends stock profiles are intended to be stock ideas, NOT recommendations. The ideas we present are high risk and you can lose your entire investment, we are not stock pickers, market timers, investment advisers, and you should not base any investment decision off our website, emails, videos, or anything we publish. Please do your own research before investing. It is crucial that you at least look at current SEC filings and read the latest press releases. Information contained in this profile was extracted from current documents filed with the SEC, the company web site and other publicly available sources deemed reliable. Never base any investment decision from information contained in our website or emails or any or our publications. Our report is not intended to be, nor should it be construed as an offer to buy or sell, or a solicitation of an offer to buy or sell securities, or as a recommendation to purchase anything. This publication may provide the addresses or contain hyperlinks to websites; we disclaim any responsibility for the content of any such other websites. We have been compensated by First Mining Gold, five hundred thousand options for a one year agreement. We have previously been compensated six hundred thousand options for past years agreements, none of our options have been exercised. In addition to options we are currently managing a marketing budget of two hundred and fifty thousand dollars, paid for directly by the company. We are currently in a one year agreement with First Majestic Silver, we have been compensated with twenty five thousand options, and thirty thousand dollars. For prior expired agreements we received an additional fifty thousand options, none of which have been exercised. Please use our site as a place to get ideas. Enjoy our videos and news analysis, but never make an investment decision off of anything we say.